Shantae clambers out of bed in her PJs for a free update to Shantae: Half-Genie Hero which adds Jammes mode and a Master Blaster Zero transformation dance. 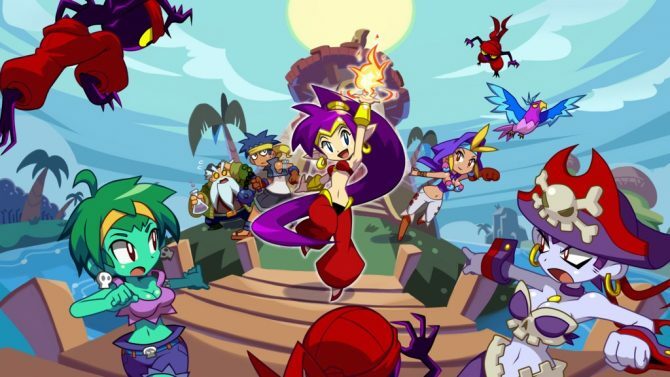 WayForward’s adorable fan-favorite is back in Shantae: Half-Genie Hero’s latest update — appropriately titled Jammies Mode — which sees her take on foes in her pajamas or rolling through levels as Master Blaster Zero’s Sofia III. 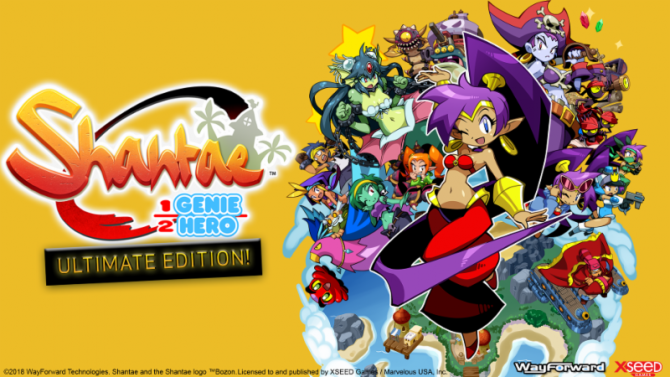 It was announced yesterday via WayForward’s official Twitter that Shantae: Half-Genie Hero would receive a free update on all platforms. 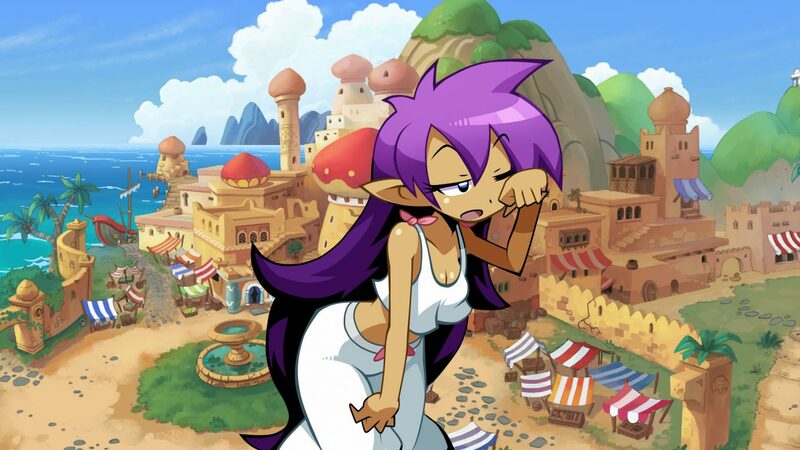 The “Summer Surprise” DLC allows Shantae to do battle in her pajamas and adds a few bedtime-themed moves to her arsenal. In Jammies Mode she can use sheep as a weapon, pillow fight with her enemies and float upon a dreamy cloud. The update also includes the ability to change into Sophia III from Master Blaster Zero. 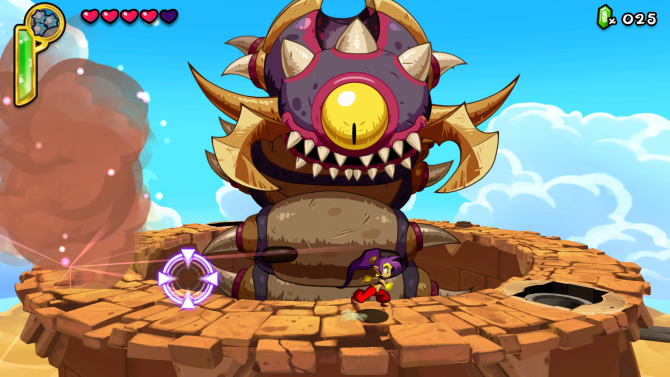 This can be done through a new transformation dance which then allows Shantae to open fire on her foes from long range. This is not the first time these two have crossed paths as Master Blaster Zero featured the series’ genie and Shovel Knight as DLC characters. 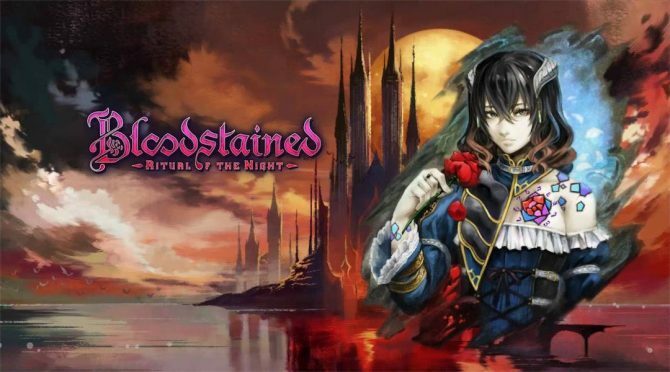 Wayforward Technologies will be helping ArtPlay and DICO with development of Bloodstained: Ritual of the Night, hopefully bringing it closer to release.